WordPress is quickly becoming the leading internet platform for small businesses, personal blogging, artist portfolios, eCommerce and more. After its humble beginnings as a blogging tool, WordPress has developed into a legitimate Content Management System (CMS). 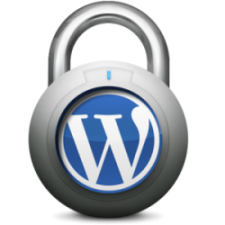 As an open source project, WordPress has attracted a large community of developers that have created thousands of themes and plugins that allow for a variety of features and functionality. Site hackers are on the prowl more than ever these days. All of my sites include basic security from hackers to decrease vulnerability. In the rare case of a security breach, I have a backup system in place to get the site back up and running quickly. These two important features are included in the BarleyFarm basic plan. Everyone wants their site to be at the top of a Google or Bing search. 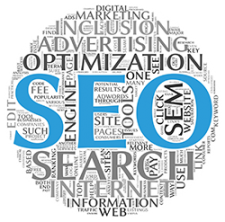 Search Engine Optimization (SEO) is included in the BarleyFarm basic plan. Each page and post has meta data optimized for search engine crawlers to help others find your content. Keeping your site on the horizon is important for increasing traffic. Do you need a quick and easy way for people to get in touch with you? A simple contact form is included in the BarleyFarm basic plan. The forms are emailed to you and a record is kept in the site database. The contact form allow for multiple contacts and conditional logic. Anti-spam measures are taken to reduce unwanted emails.